Expect printing solutions that come at competitive rates when you visit BPI Printing. 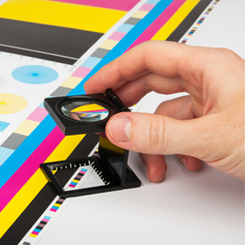 We follow all your specifications to produce printouts of the highest quality. Make your printed materials look neat and organized with our complete binding services. 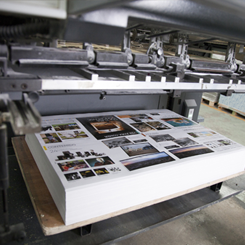 Our team of printing specialists can also pick up and deliver your projects. Turn to BPI Printing in Concord, California for prompt solutions to your various printing needs. Our printing services cover brochures, point of sale materials, training manuals, flyers, or any other piece of information you want to put on paper. We listen to and understand your needs, because for us, the bottom line is providing you with services that are second to none. Our team has 30+ years of experience and we've also been a member of the Printing Industries of America. Your orders are handled by our skilled sales team and printing operators. In addition, our facility is both Macintosh™ and PC compatible. We utilize the latest computers and applications to meet various industry requirements. Today's competitive business economy is constantly changing. Our goal is to keep pace with that change, while helping you take advantage of it and ensure your success.